Nike Golf has unquestionably been a driving force in the golf industry for the past decade and the launch of the Nike TW 15 golf shoe has done nothing to dispel that. Tiger Woods and Nike footwear designer Tobie Hatfield collaborated once again to deliver another first in golf footwear innovation. They worked together and created the Flyweave technology, a revolutionary advancement in the upper portion of the golf shoe that offers strength and support, while managing to be incredibly lightweight and flexible. 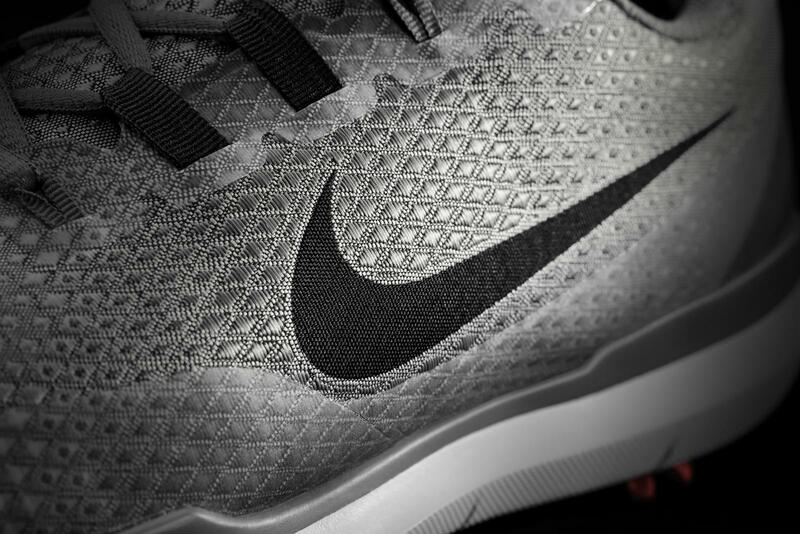 Flyweave technology is a form-fitting performance-woven material featured on the upper of the Nike TW 15 golf shoe that provides a natural range of motion. Unlike traditional golf shoe designs, which are based on cut and sew, Flyweave technology allows designers to use strands of yarn to precisely engineer, stich-by-stich, shoes for maximum performance. 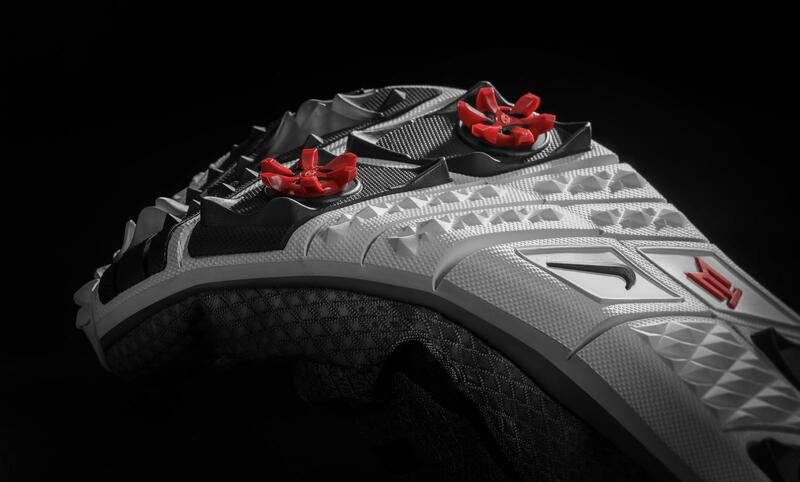 The TW 15 golf shoe is also made from a one-piece mono-body construction. This ultra-lightweight material exudes a wide variety of benefits with the likes of great strength, weight characteristics, and support where it’s needed most. Due to the lightweight Flyweave technology and the golf-specific Nike Free-inspired outsole, designers were able to make the TW 15 golf shoe more than 10 percent lighter than the previous model. This golf shoe is available in three colors: red/black, silver/black, and black/white. The Nike TW 15 golf shoes are incredibly lightweight, breathable, and flexible with the looks to match. Whether you’re a walker or rider on the golf course, these shoes will provide some added comfort to your game. Check out Nike’s Vapor Speed Driver and Nike’s Vapor Irons to complete your game.